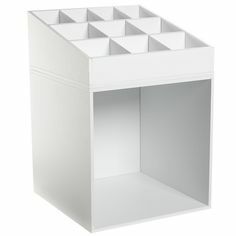 Do you need some cool storage for your Cricut cartridges? It’s official name is “Art Bin Super Satchel Electronic Cartridge Storage” … but we’re going to call it “Art Bin Cricut Storage” for short, LOL. It retails for $19.99 and the dimensions are 9.825 X 11 X 2.25″. 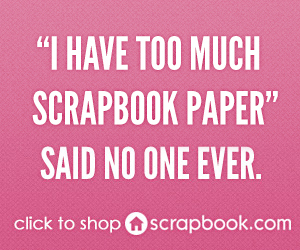 It holds up to 16 cartridges along with booklets and tools. 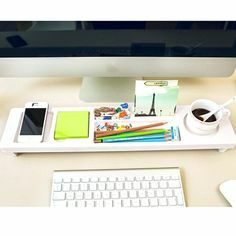 On the ART BIN website, THIS ITEM shows as “temporarily out of stock.” However, it has been spotted recently at stores like AC MOORE, JOANN’s, BEVERLY’s, and various online sources. If you have a ton of cartidges, you could get a bunch of these satchels and stack them in SUPER SATCHEL CUBE? 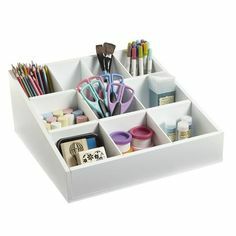 I first came across this awesome Cricut storage at a Beverly’s craft store a couple weeks ago. Right when I saw it, I knew I had to have it! 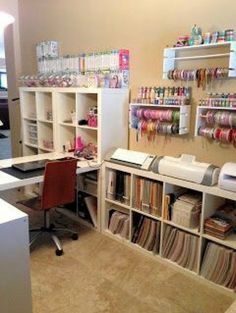 I’ve never really had a good storage option for my Cricut stuff and, though I don’t have much by some standards, it still would be nice to have it all in one place. Beverly’s had it for $19.99 and I used a 40% off coupon … can’t complain about that price. I like that it’s so easy to take to crops. I only have 9 cartridges but now I have an excuse for my collection to grow, LOL! The books I have fit nicely although I do still need to tear out the non-English pages to save some room … and make room for more booklets. 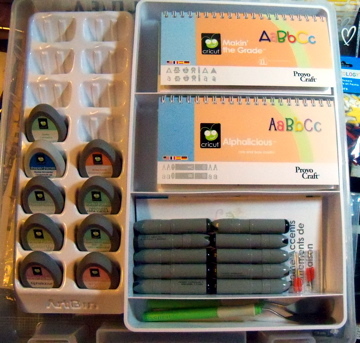 The satchel is very good quality, as Art Bin products are known for, and I’m very happy with it. I think this looks pretty neat. I love Art Bin. Thanks for sharing. I wish Hobby Lobby carried this. Our JoAnn’s closed over a year ago and now I have to drive a half hour away to get to my nearest one. Looks like a road trip is in the plans. Thanks for sharing! I have three of these–need at least one more and probably two. They are absolutely wonderful! !